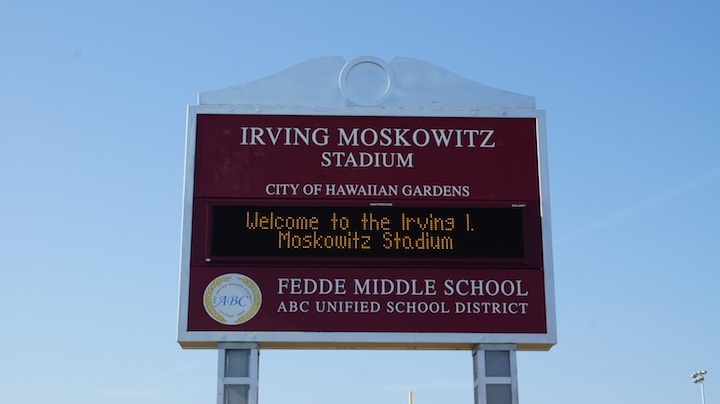 Irving Moskowitz Stadium is name was name so because Irving Moskowitz foundation donated more than $1.5 million to city of Hawaiian Gardens to build the Fedde Sports Complex for Fedde Middle School which is part ABC Unified School District. 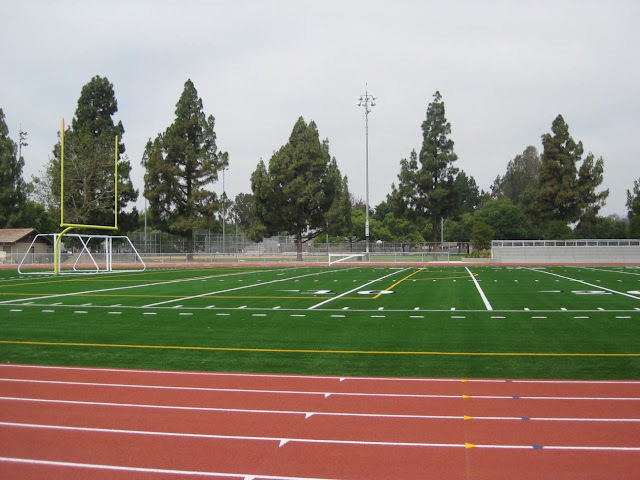 This state of sports complex contains all field and facilities for all popular sports such as baseball, basketball, football, soccer, volleyball, running track, and other major sports and play ground. 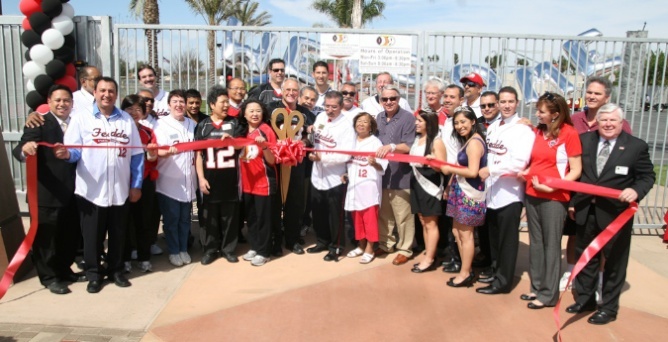 You can see more images of this sports complex and stadium here. 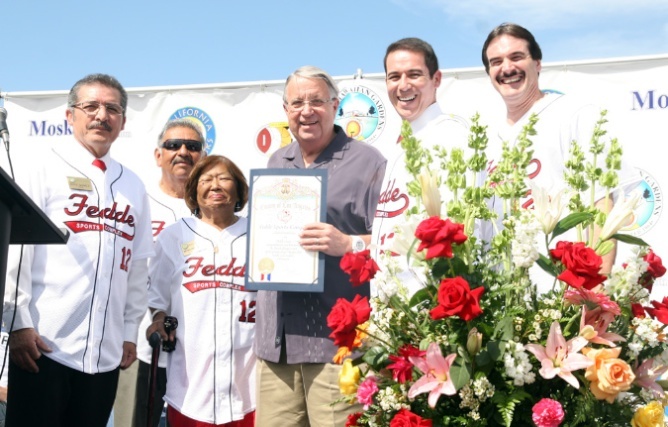 This entry was posted in Uncategorized and tagged Hawaiian Gardens, Irving Moskowitz, Irving Moskowitz Foundation, Irving Moskowitz Stadium, Irving Moskowitz Stadium Opening Ceremony. Bookmark the permalink.